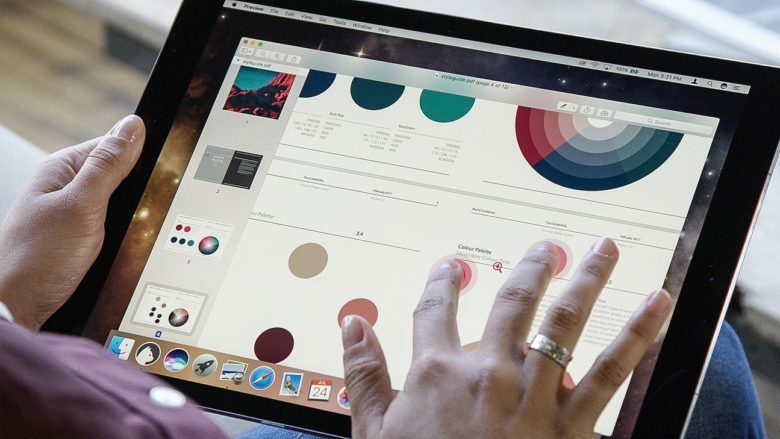 Luna Display gives you a touchscreen Mac. Even the most committed iPad user still needs a Mac occasionally. You might need to add music to your iTunes music library, or get files off an SD card, or use BitTorrent, or keep local backups of your photo library. Or you might just like using a Mac, but you don’t want a huge iMac, and what’s the point in buying a MacBook if you have an iPad already? The obvious choice is a Mac mini. And with this tip, you can use your iPad Pro as a display for the Mac. That means you won’t need an extra monitor, but it also means that you can quickly turn your iPad into a Mac when you need to.